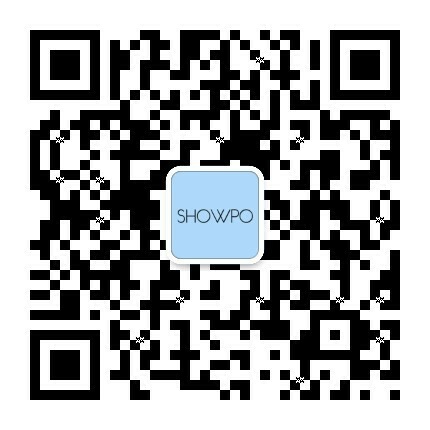 Join the Showpo Party. 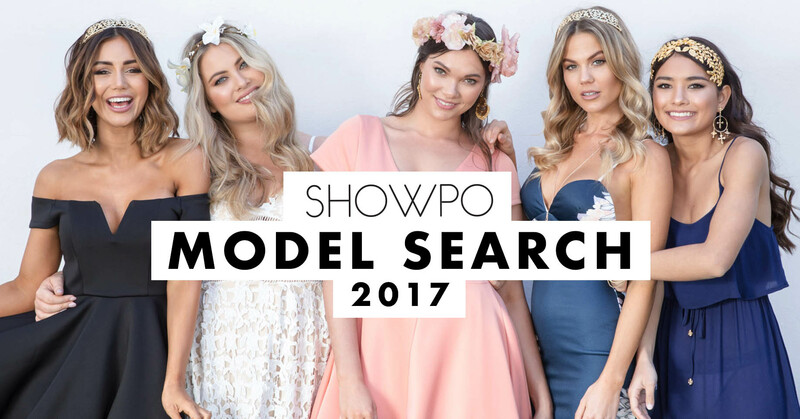 We're looking for the next Face of Showpo! We're looking for girls sizes 4-18 that love to be in front the camera and embody everything Showpo. Please email (at least) 2 head shots and 2 full body photos to shoots@showpo.com and include your clothing sizes, shoe size, height, location, any social handles (e.g. instagram) and whether you've had any previous experience in modeling.